Péter Szőke – former Director of Consulting and Digital Services at Deloitte – was appointed as Managing Director of Isobar Budapest. 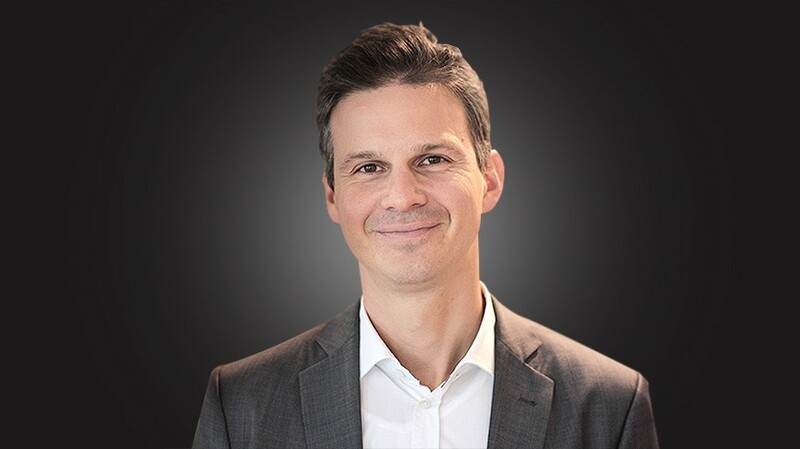 Péter has more than 20 years of professional experience in strategic planning, organizational and business transformation, as well as in digital. He built expertise in a wide range of industries and regional markets working with global partners. Before Deloitte, he led the Data&Analytics Department at KPMG, and previously he had spent 10 years at Boston Consulting Group (BCG) in Hungary. He plays a significant role in his country’s startup industry as mentor and investor. The new leader’s mission is to make Isobar Budapest even more innovative in supporting clients with the agency’s consumer-oriented creative, brand building and digital services from strategic planning to execution.